Decided it was time to start this build. 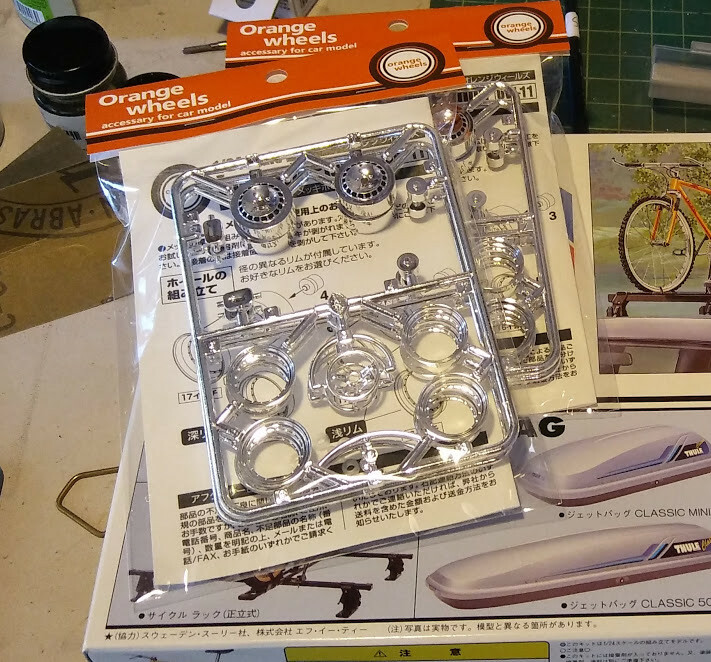 Don't know what took so long as I was like a kid in a candy store when this kit came out. It's now been over a year and I haven't touched it yet. I love the Singer Porsche interiors so plan to attempt to do-up the interior in that style. 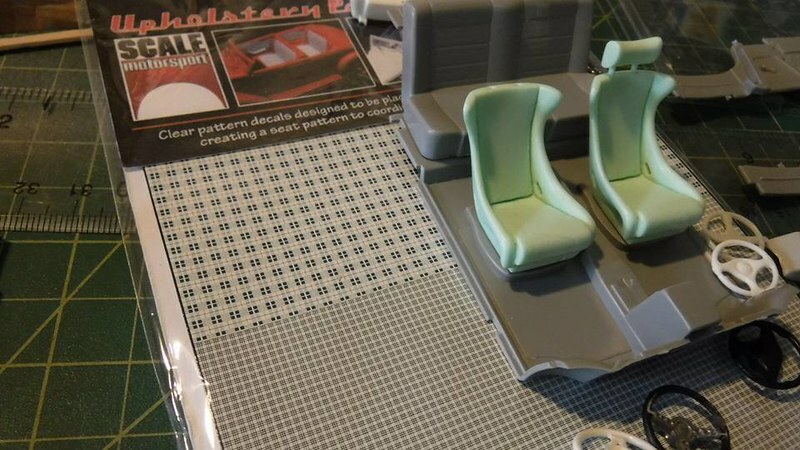 Picked up a set of clearly scale Singer style seats. 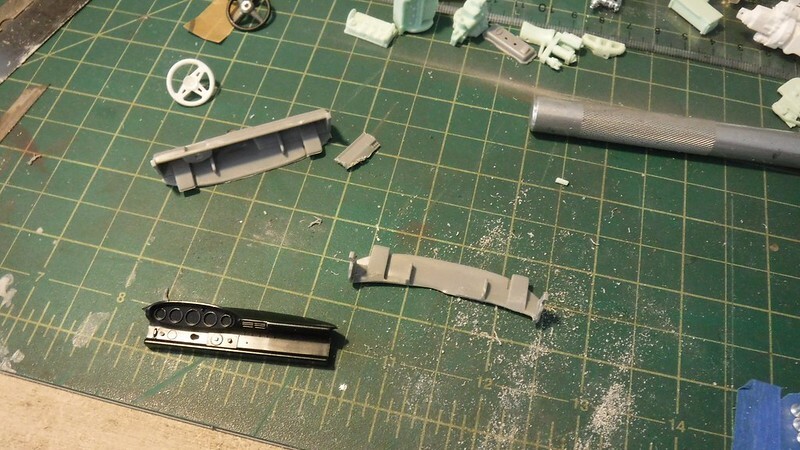 Also found a Porsche Dash from an un-used kit-bash stash. I'll use the right hand drive euro dash to adapt it. 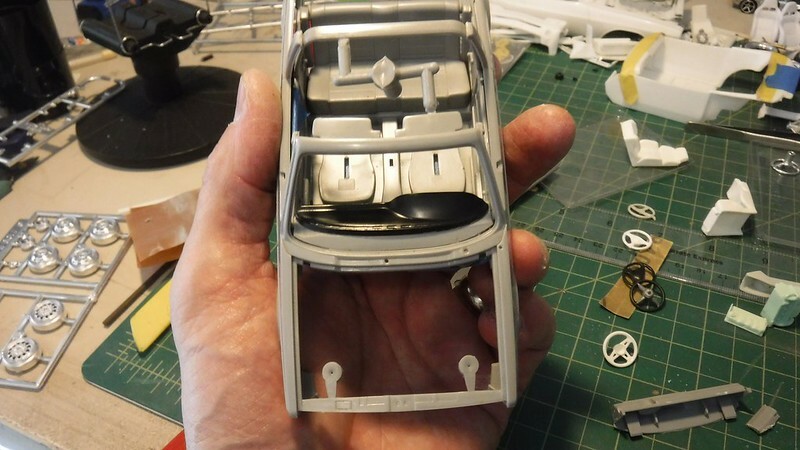 I wanted to use the mounting points from the MKI dash as it mounts to the body instead of the interior tub. Still a lot of sanding and molding w/putty to do but it actually fits really well. This is where I'm headed w/the interior. Still deciding on color though. Personally I think those colors from your ref photo are cool, do them! I agree. Those colours look fantastic. Cool project. 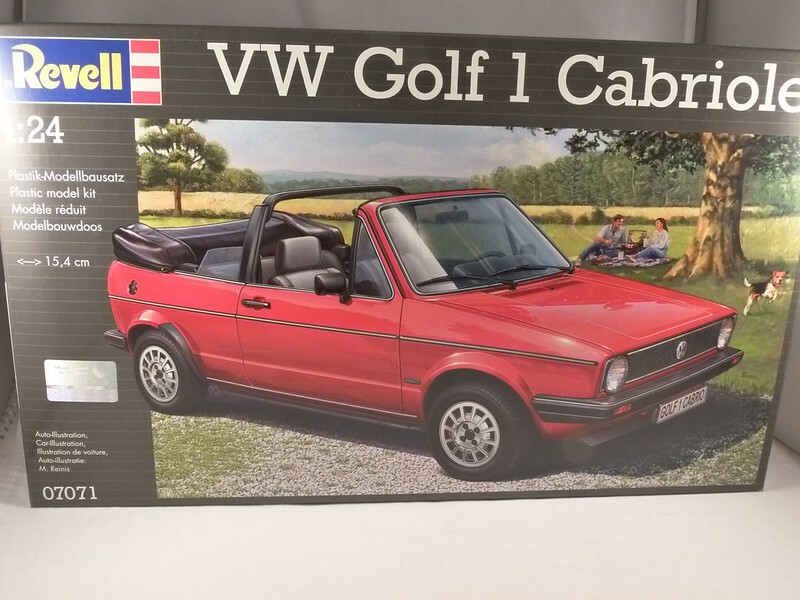 I have been curious about the new Mk 1 kit. Looks like a nice one. What are your thoughts on it. Both kits are very well done. 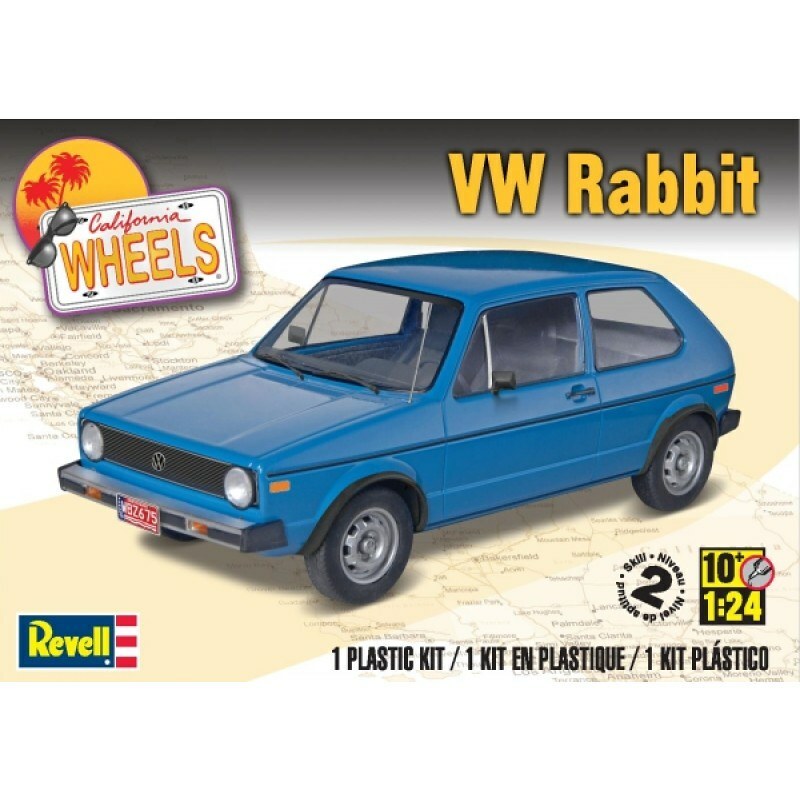 (Revell MKI Rabbit I'll build along side the Cabriolet.) Wheel well space is tight for doing anything other than stock wheels and tires but it will be easy to work around. 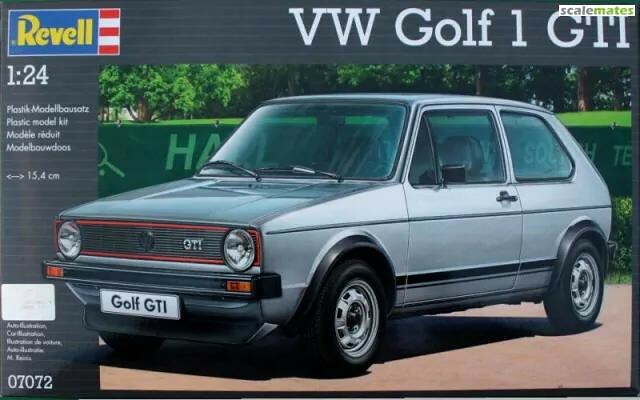 What model year is the rabbit? I believe they are 1974. No major updates worth photos. Stripped the paint from the wheel centers. 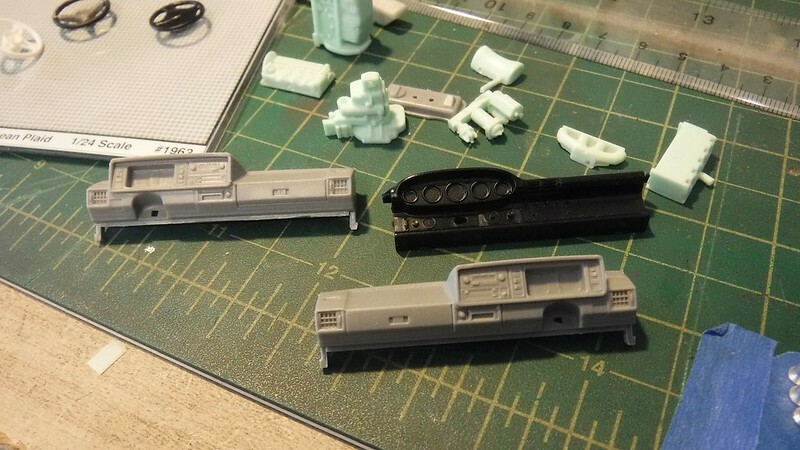 Picked up some new Tamiya putty to get the Porsche Dash molded to the MKI dash. 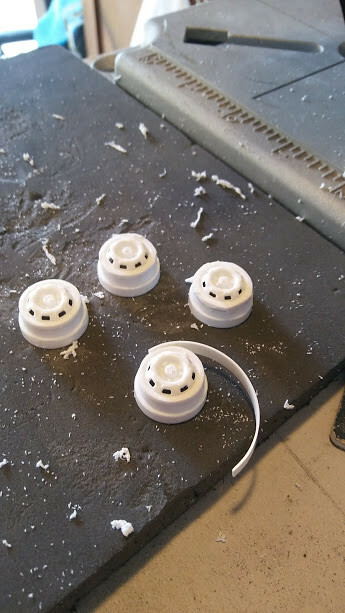 Also picked up some paind to mix for the wheel centers as I want to do them dark bronze. (who knew how hard it would be to find a dark bronze paint color? ) I also picked up some colors to test. While they wont be even close to the Singer Porsche photo i think they will turn out cool. Looking good so far. you plan is sound so i expect good things from this. No major updates, picked up theses Orange Wheels Euro style and was suprised to find they come w/two full sets of wheel lips so you can go staggared, all narrow, or all wide. 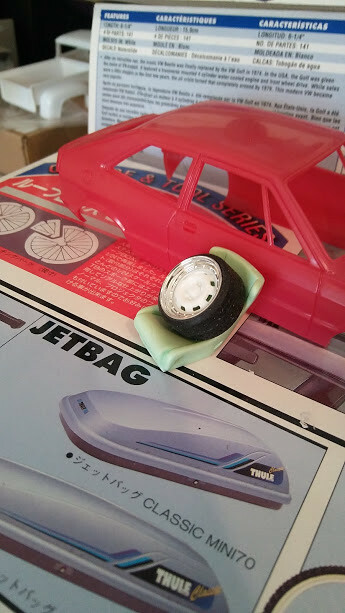 So scavanged through my parts bins trying to find what I would use the extras with only to go back to the MKI box and found the stock wheel inners will work. I trimmed the small lip so the outers would sit flush. Then found some barrels that fit, from the Revell Acura NSX kit. 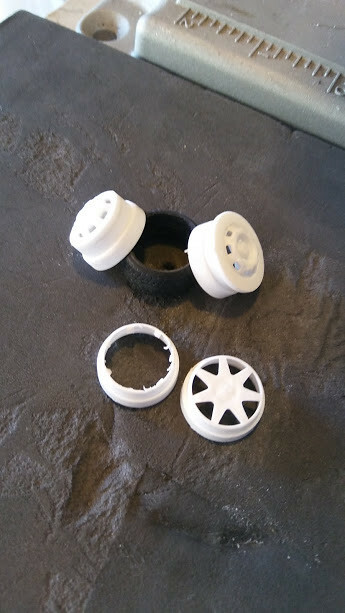 Using some plastic strip, filled the inners so the tires won't sink. Love those wheels ! Nice to have options as well ! 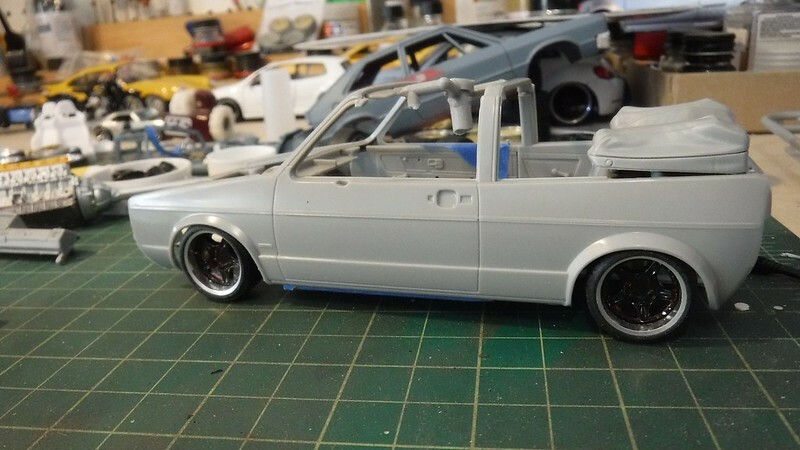 I just wish there were more 1:64 scale specials for all my tiny modded cars . 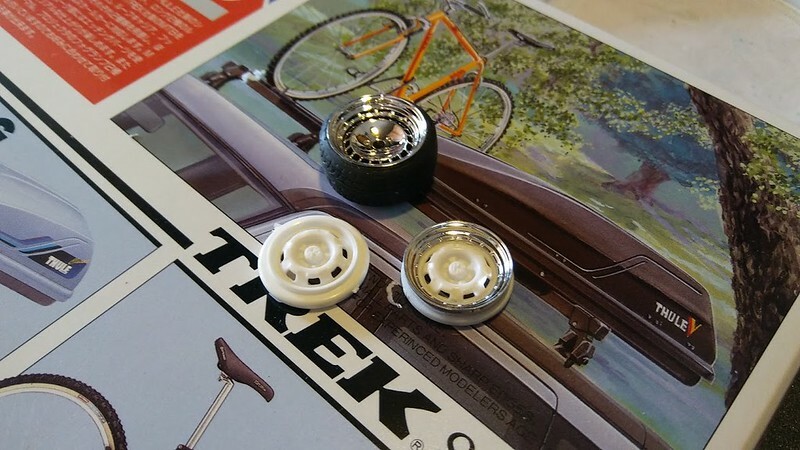 Nice wheel mods. I really like 'em. I figured this was the car named after my Favorite participating sport . 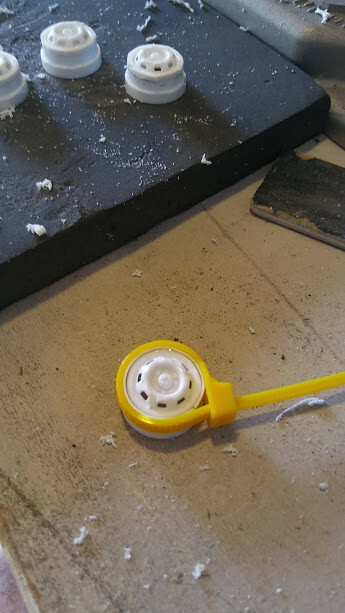 Cable ties! Of course! Why didn't I think of that!? Such a great soluton and I have tons all over the house! Nicely done. Ha.Ha. Yeah, I have a huge bag, $0.99 cent store. Come in very handy for building.